I’m grumbling about my challenges today: too many things to do, not enough time, not enough money, can’t make headway on my projects, gaining weight, menopause weirdness, sprained my ankle . . . but then I pause. I take a breath . . .
I’m actually grateful for my problems. Yes, you read that right. I’m grateful for my problems. They are the byproducts of the world I’ve constructed for myself and they make me stronger; they’re tailored to me. And they could be much worse. Much, much worse. And they have been much worse. No matter who you are, life will throw you a curve ball sooner or later. Your problems will get big. The scary kind. My worst one so far (and God, please, no more like this one) was watching my husband die from cancer. It’s hard to even type it. I was decimated, reduced to a puddle of flesh and tears, a non-functioning ball of emotion faintly resembling a person. My problems were big and unmanageable. How would I ever function in the world again when I certainly was not coming out from under my rock? How would I work like I used to? And since he was the breadwinner and I a scrappy artist, how would I pay the mortgage? My family and sangha (a community of Buddhist meditators) carried me through that period. They cradled my messy, gloopy self, all spikes and meh. At some point, my yoga and meditation also began to hold me up and after a couple of years I started to look like a human again. My point is, perspective helps. Telescope out and see the day’s problems and annoyances as they are – average adversities that make you stronger. Eat adversity for breakfast, someone said. It’s a motto I’m adopting. 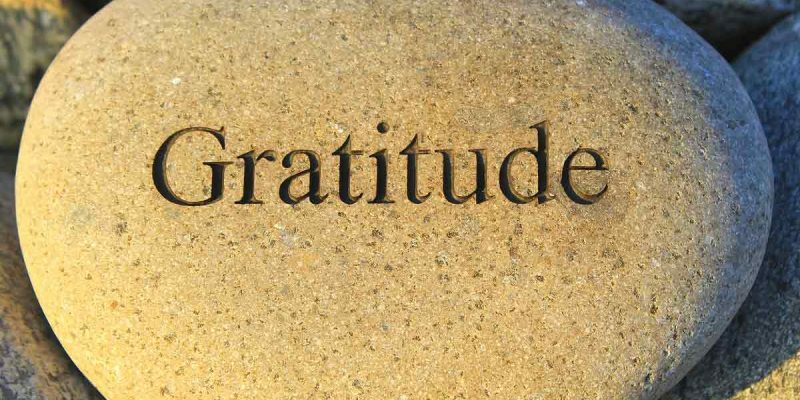 Gratitude helps. I’m grateful that these are my problems today. They are not fun, but they are manageable. And they could be much, much worse. If you are having big problems right now, my heart goes out to you. I send you strength, patience and lovingkindness (a term used in Buddhist communities that means tenderness, kindness, affection, non-romantic love). I hope friends and loved ones surround you. May you have the wherewithal to keep putting one foot in front of the other and to keep taking big belly breaths. And in your more lucid moments, may you see this period as a state of Grace. A kind of altered period where the heart is so open–perhaps because it’s been shattered (ugh)–that you cannot help but see your relationship to the Universe. Some may translate that as talking to God. Words fail here, but if you’re in it or have been in it, I think you know what I mean. I send you Love and Strength. And for the rest of us, let’s eat adversity for breakfast! Unite for HER and author are not responsible for any specific health or allergy needs that may require medical supervision and are not liable for any damages or negative consequences from any treatment, action, application or preparation, to any person reading or following the information in this article. References are provided for informational purposes only and do not constitute endorsement of any websites or other sources. Readers should be aware that the products listed in this article may change. 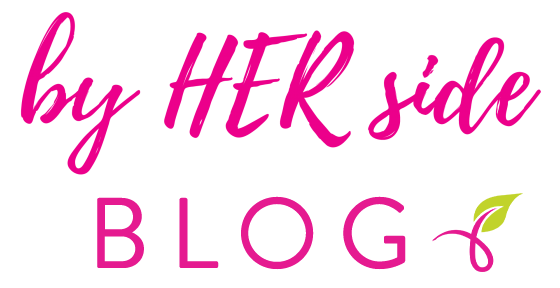 Welcome to the UFH Blog! 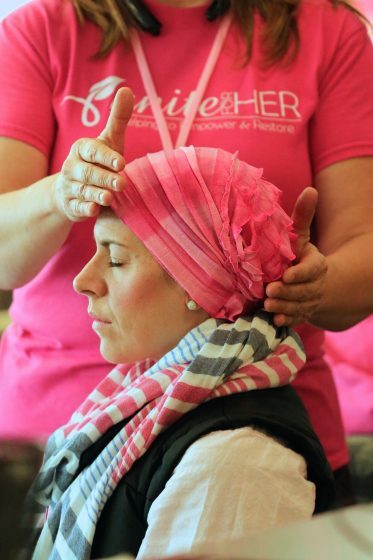 Your generous gift allows Unite for HER to fully fund complementary therapy treatment costs for women in our wellness programs.